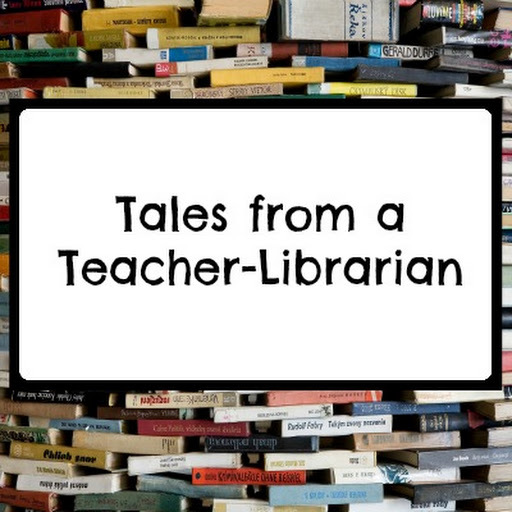 Last night I was catching up on blog posts, and I saw that Stephanie from Teaching in Room 6 had shared her own first year story. I remember my first year of teaching as well - all 5 of them. I know, I know - you are supposed to only have 1 first year of teaching, but for my first 5 years I changed up what I taught and where I taught almost every year. It wasn't until after that point that I stayed doing the same thing and life got a little easier. So, what's my story? I graduated from college & student teaching in the spring of 2000. I was with many other new teachers looking for jobs that year and there weren't many opportunities in my area. Sound familiar? Anyhow, when moving back home, I applied to quite a few different districts, went on interviews, and nothing happened. The summer came to a close, and it was only a couple of days before school started I got a phone call for an 80% science position that meant I would have to travel to 2 different schools throughout the week. Even though it was something I never would have expected, I decided to take it because I wanted a foot in the door. I had to apply for an emergency science credential that would only last for a year. That year I taught every single grade level from 1st to 5th between those 2 schools. I learned that every grade level was special in it's own way, and that I was capable of teaching every single grade level in an elementary setting. I learned that classroom management was the most important thing, and that I had to adjust for each individual class that I taught. It was not a one size fits all kind of thing. The next year I was offered a Special Day Kindergarten/1st grade CH class on another emergency credential at one of those school sites (once again - I didn't interview for it, I was just called). I learned that I was capable of learning the ins and outs of IEPs, and learned that the kiddos that I had always been afraid to teach were just regular boys and girls underneath their learning difficulties. I was capable. Classroom management was still key, but I needed to also collaborate with other teachers and experts to figure out the best way to teach the curriculum to my group of kids. I couldn't just look at a Teacher's Edition and do the lessons in that one way. Then I switched to a completely different school district when the Superintendent called me personally to ask me to come and work for her teaching 6th grade homeroom and 5th, 6th, and 8th grade science. (Found out that she had found my name through my old principal.) I did have an official interview this year, but it was implied that it would be mine if I wanted it. I learned that middle schoolers were just big kids (with slightly bigger attitudes). I enjoyed teaching it as well, but since it was completely different in middle school with switching classes, I had to be extra organized to stay on top of it all. The moral of the story? I've basically seen it all, done it all, worked with it all... and have learned that there are some things that carry over into every classroom. 1. Classroom management is the key - but it takes time to figure out what works for you. I do a lot of positive reinforcement in my classroom in addition to my color chart. I do compliments and tickets for individual praise, table points for group praise, and warm fuzzies for whole class. I update and send home behavior sheets every week (even though my class mainly always stays on green). Why? Because it works for me. 2. Use your pacing guide - it will get you from here to there. I know these days everyone is so test focused, but the kids will only learn those spring time skills if you actually teach them. We move on in my class when at least 80% of my class "gets it". The ones that don't get it, they still have to work on it in small group or individual settings. You have to keep moving forward. 3. Talk to people - I still remember when I moved into my college dorm room freshman year, I felt overwhelmed. I wanted to shut the door and just get organized. My dad, a very wise man, told me to keep my door open. Sure enough, I met so many people and learned so much from just talking to others. Same thing happens at school - Ask for help. If you can't ask at school, then ask me or any of the wonderful bloggers out there. So many of us are on Facebook and can help you out. 4. Stay organized - It might seem silly, but keeping my classroom an organized place makes me feel like a better teacher. I know where things are, I don't feel overwhelmed, and I can use my time wisely. I tend to plan out my lessons for 2 weeks ahead. I understand that things change, and I usually have many eraser marks on my lesson plan page, but the main thing for me is that I know the direction I'm going and I want to make sure I'm prepped. 5. 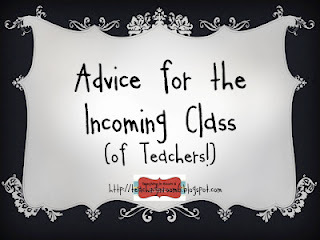 My last tip isn't really for the classroom, but it can help you so much. After you graduate, take as many post grad classes as you can as fast as you can. You are already in the mind set of being a student, and it helps with moving up the salary schedule quickly. I know I graduated in a different decade (man, that makes me feel old), but I did my student teaching post grad - it was cheaper, and it counted for units. I did my CLAD post grad as well, and before I even stepped foot in my first classroom I was already at 30. I found that I could take independent study classes to work with my schedule, and was able to move up to 75 units pretty quickly. You aren't stuck going into a classroom for units if you don't want to, but the extra amount in your paycheck can help out a lot. Okay, I'll step off my soap box (for the moment). Hope this helped someone! Another Monday to link up with Tara - only one more until I'm back with the kiddos at school! I could cry because summer is almost over, but instead I'll be happy that I can finally move all my stuff out of the dining room and garage, and back into the classroom. We get our keys tomorrow! 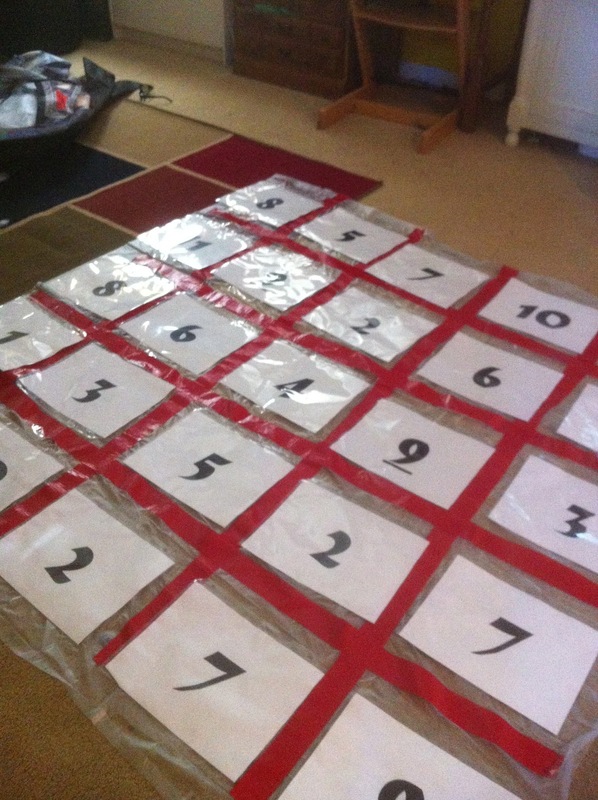 This week, the 2 projects I'm sharing are my multiplication fact toss game and my warm fuzzy clip chart. First up is my multiplication fact toss game. I saw the idea on Pinterest to use a shower curtain to create a bean bag toss game - so when I saw shower curtains at the Dollar Store, I grabbed one. How did I make it? I laid the shower curtain on my tile floor. I have 12 inch tiles, so I tried to just lay the duct tape down following the lines of the tiles to make a 5 x 5 array. Then my oldest son helped me by choosing a font and we did 2 or 3 of each number from 2-11. There is only one 1, and I tried to have 3 of the higher numbers (6, 7, 8, and 9) since my students usually really "get" their multiplication facts below 5. It's all about increasing the probability of getting a higher number to have to multiply. When the numbers were all printed, we stuck them into sheet protectors, then used clear packing tape to tape the top and bottom of the sheet protector onto the shower curtain. The numbers are randomly stuck down. and some fun scrapbook paper. Other than that it was just the basics - hot glue, letters, ribbon, clothespins, and puff balls. Okay - it's pretty simple to make. 1. Lay the paper upside down on the pizza pan and trace the edge. 2. Then cut it out, and hot glue it right side up on the pan. 4. 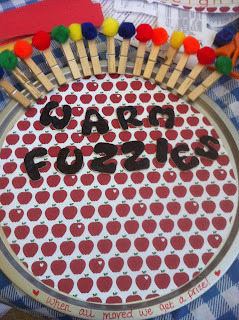 Then take clothespins and hot glue the "warm fuzzies" on the edge. 5. I put ribbon on the back so I could hang it on my white board. The point of making this for me was that filling up a container didn't really work - I couldn't remember how many I'd already stuck in there, and trying to get it to the top for a class prize was taking too long. I wanted an easy way to see how many more were needed as a visual reminder for the kids. 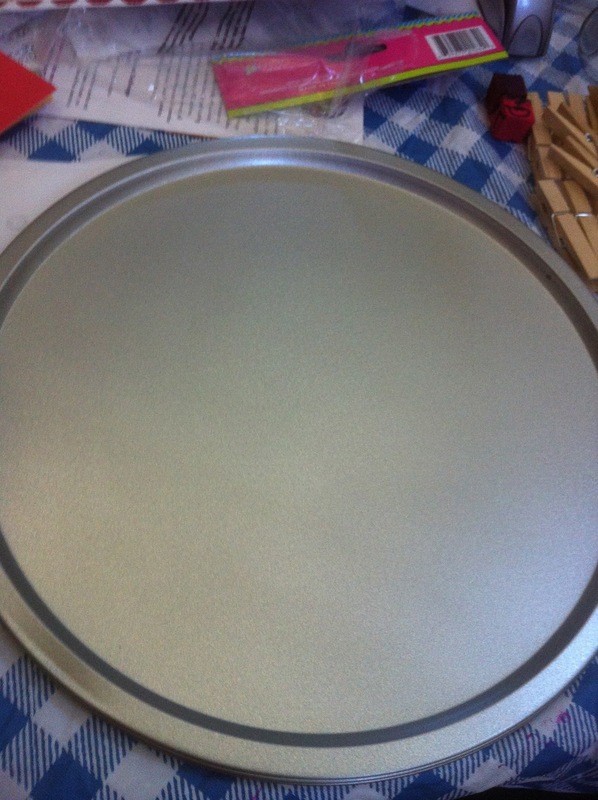 On the pizza pan about half way I added little lines, and the bottom edge says "When all moved we get a prize". For my 4th graders I have 15 warm fuzzies that need to be moved before we get a class treat. I'm mainly looking for compliments from administrators and other adults that compliment my students throughout the day (hint to any of my teammates that are reading this). I want my students to do their best - all the time - and if it takes a little extra motivation to do so at the beginning of the year, then I am willing to give it! Planning for the first days and week of school is always fun, but for me it can also be a tad stressful. When I plan it out, I don't know my new kiddos - I don't know how quickly they complete activities and I don't know who they really are. Of course I have to plan, and usually I want to have a few extra activities ready to go just in case my new class rushes through them. A couple of weeks ago during my 100 follower giveaway, these awesome followers left me comments telling me how they break the ice in their classroom. THANK YOU for sharing! I loved reading them all, and I thought that perhaps these experts could share an idea with you as you start to plan. 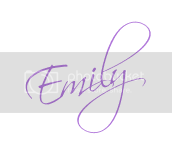 The links for their blogs are on here as well for you to stop by and say thanks (I don't know why some of the colors changed as I copy/pasted it over - but they all work). Heather- I read First Day Jitters and we talk about how we feel, what we want to learn, and welcome any new students into our family hive. Christina-tina-tina - We write down our favorite summer memory, ball up our papers, throw them at the same time and then pick up another students and read it aloud. We then raise our hand and introduce ourselves. The kids love it. Sara - I give a students a quiz...but it's all about me. I made a big deal out of it though, your first quiz, we go over how we don't cheat, keep our papers covered, etc. They don't realize it's just for fun at this point. They are so nervous! But when the first question pops up and it says "How old is Mrs. Carico? ", you can see the nervousness just drain from their face. They have fun with the answers, and they love learning about me that way! Then we go into the activity for me to learn about them. kristi - I read the kissing Hand and do related activities to that! I also have the kids talk about their hopes and dreams for the upcoming school year! Storie J - Like another person mentioned, I read First Day Jitters. We usually play a few games that help us get acquainted with each other as well as with the procedures and location of supplies around the room. Heather - One thing I always do the first day of school it have the students make "we're back snack" mix. In their table groups they have to measure each item and then guess the mass/weight of the bag. Then they use the balance scales to figure out the real mass. There are several books we read during the first few days of school. One is How I Spent My Summer Vacation" and then they write a postcard about a real or made up trip. abqgreene - I am trying to figure out what to do because I am moving from 4/5 to 1st. I am planning on reading some from the Wizard of Oz first edition and telling them why it is one of my favorite books. ~Stephanie M. - On the first day of school I like to have the students create nametags using words cut out from a magazine. These words are to describe the kids in some way, and it really helps me to get to know the kids! Maija - On the first day of school we create a time capsule. We measure the students height with string, they fill in their favorite song, book, cartoon etc. We then "bury" the time capsules in my file cabinet until the last day of school when we "dig" them up to see how much we have changed over the last school year. Micha - This year on the first day of school I am going to do a chart that the students fill out letting me know what they "expect" from me this year. Saw this on Pinterest and thought it was a good idea. Rodriguez-Martinez - I have a sheet of paper divided into 30 squares (one square for each student and me, as well as, a few extra squares). Each square has a short statement or sentence (I am an only child, I like dark colors, I was born in another state, I was born outside of the US, etc). Each student is given a board and writes their name at the top of the board. I explain to the students they need to go around the room and have each student fill in a box that applies to them. 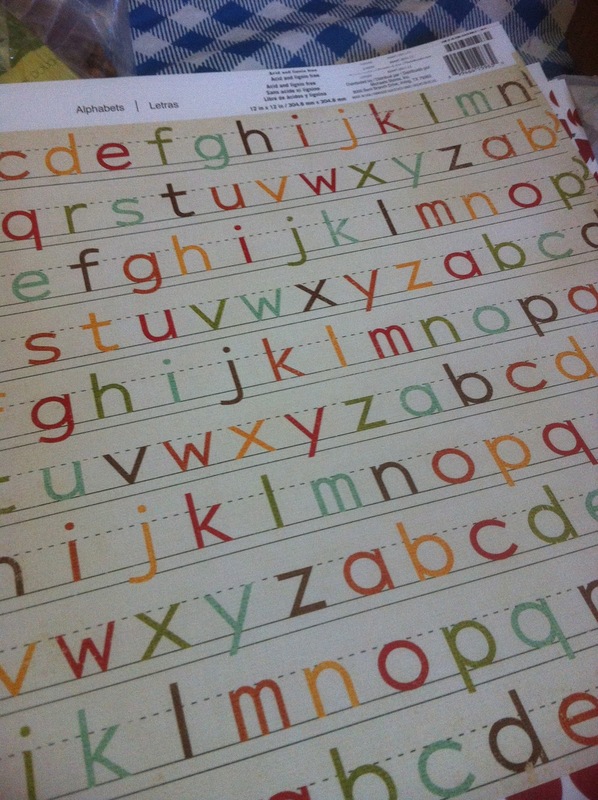 (I make it easier by giving the students a copy of the class names (or having them copy the names - since the names become the spelling list for the week) and they cross out the name once they have talked with the person. 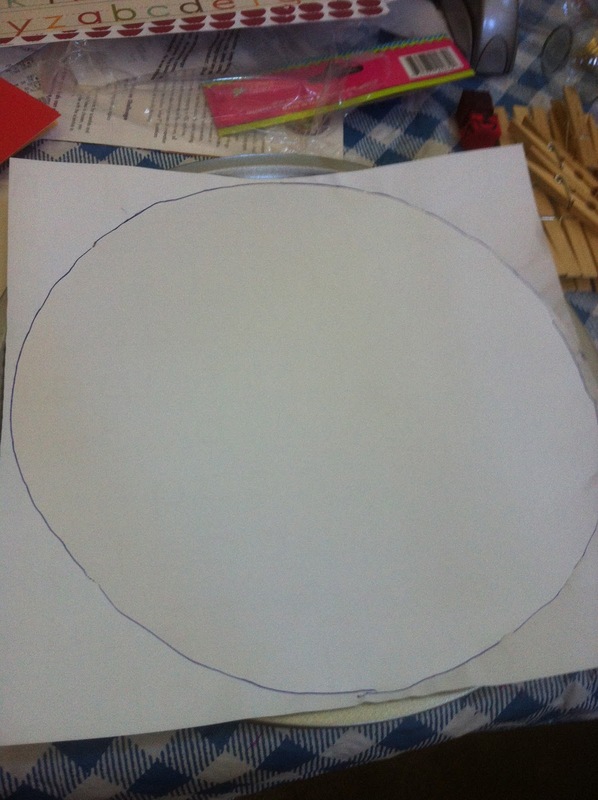 Once they have met with everyone in the class, they can meet with people again to fill in the empty boxes. (If you don't want it to be too chaotic... have the students line up in two lines facing each other, then have one line be stationary and the other line move when you tell them to - the first person goes to the back of the line. If you have an odd number you are in the line - remember to also meet with the students in your line. If you have an even number of students, give the students which box to write your name in - pick the most difficult box.) At the end of the activity, create a student tally chart for each box. You can also use this activity to show graphing several ways or form groups for activities. Inside this Book - My students know each other, so they really just have to break the ice with me. I read "Math Curse" and tell the kids that Mrs. Fibonacci is my idol, and that if they are not thinking about Math all the time, I'm not doing my job! I love the looks of horror as they try to figure out if I'm serious or not. Poetry of Life - Since I always have little guys, I have a picture scavenger hunt page that we do to find things that people like. The kids fill it out and then find someone who likes the same color etc. Leah - I play the game "Life with the Wright Family". (You can find the story online) I give out one item to each student (a rubber band, paperclip, eraser, piece of candy, etc). In the story it is all about following directions so when you hear right, you pass your item to the right. If you hear left, you pass to the left and so on throughout the story. It is funny to see the students who finally get a piece of candy in their hands and then it is taken away from them so quickly...but sometimes it comes back around. Everyone has fun with this and it also gives my 3rd graders practice with their right and left hand. :) In the end, I collect all of the random stuff and give each student one piece of candy. Amanda B. - I like to do a Mrs. Baughman quiz. I give students 10 question about me, including things like favorites, family, etc. This lets me know the things they've heard about me from older siblings/neighbors/friends that I've had in previous years, and also lets them know more about me as a person. Kelly - I usually do a team building challenge such as building the tallest tower using index cards. jlddperk - I have students complete a newspaper article describing themselves. Great for giving me information on each student! Ellen - I try to stick to our schedule, but doing more interesting/get to know you/ community building activities, so the students start to learn what their day will look like. So during Reading, I usually read Miss Nelson is Missing, and then we make up our classroom rules. During Math, we do a numbers about us (each kid writes a number, and how it describes them--4 kids in our family), and we use those to decorate our Math notebooks, etc. I think it helps to go through each subject during that first day of school at the regular times. The kids learn how to transition, etc. stowe2117 - I love Diane DeGroat, so I read "Brand New Pencils, Brand New Books" the first day, then we do a mixture of daily essentials (IB for expectations), and fun games! Kayla - On the first day of school I send a paper bag home with each student asking them to bring 5 items back the next day that help describe themselves. We have a "show and tell" the next day where each student shows their items and tells the class about themselves! They love it and it's a great way to start building a classroom community! YearntoLearn - I give each students a construction paper puzzle piece to design with their name and interests. I then put all the pieces together on a display stating "We Fit Together"
I hope these ideas help you too. Thanks for stopping by! When I transferred to 4th grade I searched the internet looking for 4th grade specific materials so I didn't need to recreate the wheel. Maybe you did the same thing when you moved to a different grade level? Anyhow, one of the things that I did, and continue to do is look specifically at the different Back to School Packets to see if I'm missing something. So, I wanted to share my Back to School Packet with you (with obvious contact information taken out of it). I'm just going to copy and paste it into the document, and at the end there will be link to the google docs page in case you want to have it to change it up for you. You can click the picture and it will also take you to the document. Welcome to Fourth Grade! I hope to answer some of your questions regarding your child’s 4th grade educational experience. If you have any questions or concerns, please feel free to ask me to help clarify. Your child will have several assignments during the school day for which he or she is responsible. If your child for any reason is unable to complete an in class assignment, this will automatically become homework to be completed at home and returned to school the following day. Work not returned will result in a zero. Project due dates will be posted. Students are expected to adhere to these due dates as well. Please talk to your child about the importance of completing assignments. 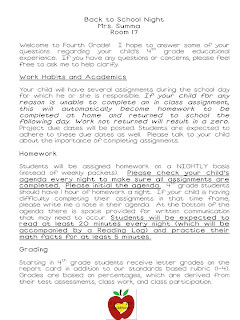 Students will be assigned homework on a NIGHTLY basis (instead of weekly packets). Please check your child’s agenda every night to make sure all assignments are completed. Please initial the agenda. 4th grade students should have 1 hour of homework a night. If your child is having difficulty completing their assignments in that time frame, please write me a note in their agenda. At the bottom of the agenda there is space provided for written communication that may need to occur. Students will be expected to read at least 20 minutes every night (which will be accompanied by a Reading Log) and practice their math facts for at least 5 minutes. Starting in 4th grade students receive letter grades on the report card in addition to our standards based rubric (1-4). Grades are based on percentages, which are derived from their test assessments, class work, and class participation. In order to provide our students with the excellent educational climate they deserve, the following Discipline Plan will be in effect at all times. 6. Do your personal best. If a student chooses to not follow classroom procedures then they will be given a verbal warning. After the initial verbal warning, if students continue to misbehave they will move their cards on the behavior chart. Rewards for positive behavior: tickets, prize box, recognition, etc. All students are responsible for maintaining procedures and will be held accountable. On Friday’s the student’s Behavior Chart will be sent home in their VIP folder. Please look over, sign, and return to school the following Monday. The VIP folder will be sent home on Fridays and will contain important classroom information. Please look through the folder and return the following Monday. Included in the folder will be your student’s weekly updated Behavior Chart, weekly assessment information, and any classroom/school communication (newsletters, book orders, projects, etc.). 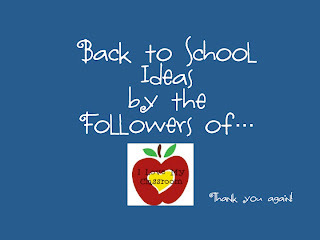 We would love to use your help in the classroom. Please fill out the BTSN parent questionnaire and I will contact you. We need in class help: working with students, completing prep work, as well as home help. If you need to fill out a volunteer clearance form for the district, please let me know and I will send home the form. Please make sure that your child is bringing a nutritious snack and lunch to school. If your child is buying lunch, please remind them to take their money to the office before school begins. Our classroom portable does have a water cooler, though some students may feel more comfortable bringing their own water bottle to class. I have read the Back to School Information and discussed the necessary content with my child. I hope this was helpful to someone out there in blog land. Here is the document if you need it. I've also added a page to the right that is all the different Google Docs that I have shared lately with my Back to School paperwork. I'm trying to keep it organized for myself, but also in case you are looking for something specific. Hope you have a great day! This Friday I'm linking up with Fun in Room 4B and sharing a couple of things from this past week that I am so excited about. I have done a lot of school shopping. What is it about glue sticks and dry erase markers that make me want to clear the shelf? The travel pillows are from Walmart's clearance. They happen to match my new chair, 2 metal big tubs, and my beach towel from Target's clearance. 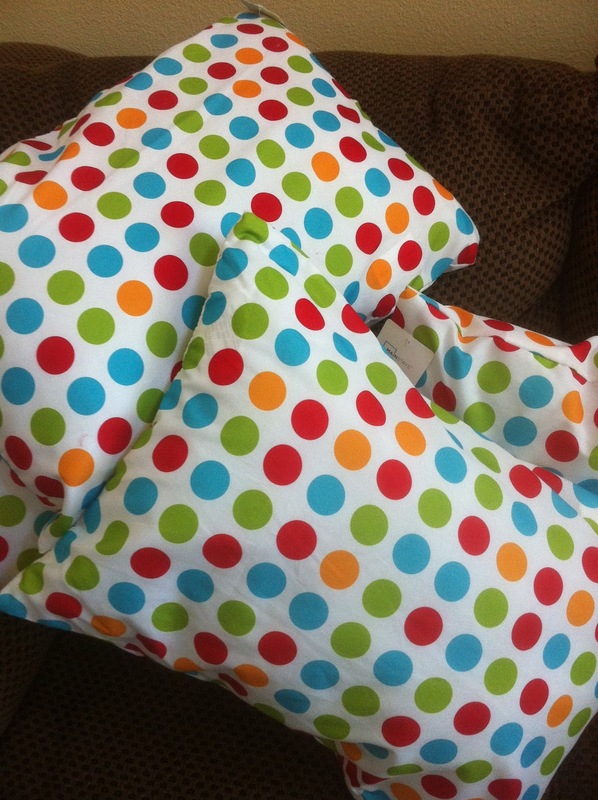 $4 each and will compliment the t-shirt pillows I made. This pile of stuff came from Michaels. 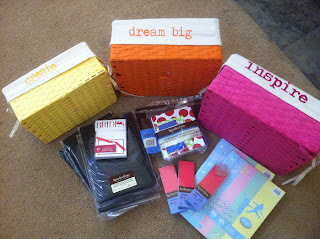 The baskets were 70% off plus my teacher discount - so between $3 and $5 per basket. Everything else was 99 cents in the scrapbook area. Those black things are each a 15 pack of greeting cards - perfect for cutting in half and using to frame student pictures. There are 2 other packs of card stock, and those red things are each a 50 pack of bookmarks. Just plain colored bookmarks that I will use to stick my library labels and book bin labels on before taping inside my plastic shoeboxes. The other thing is colored filler paper. I saw them and remembered junior high with writing notes on colored paper. Ahh, memories... I'm planning on organizing my whole class notes for Math, Social Studies, Reading, and Science using the colored paper in my example binder. This pile of stuff came from the Dollar Tree. I have one plain wall at school, and though I'm planning on using it for my Math anchor charts, I still really want some color to back it up and to hide the yucky walls. So, I turned to yellow plastic tablecloths. 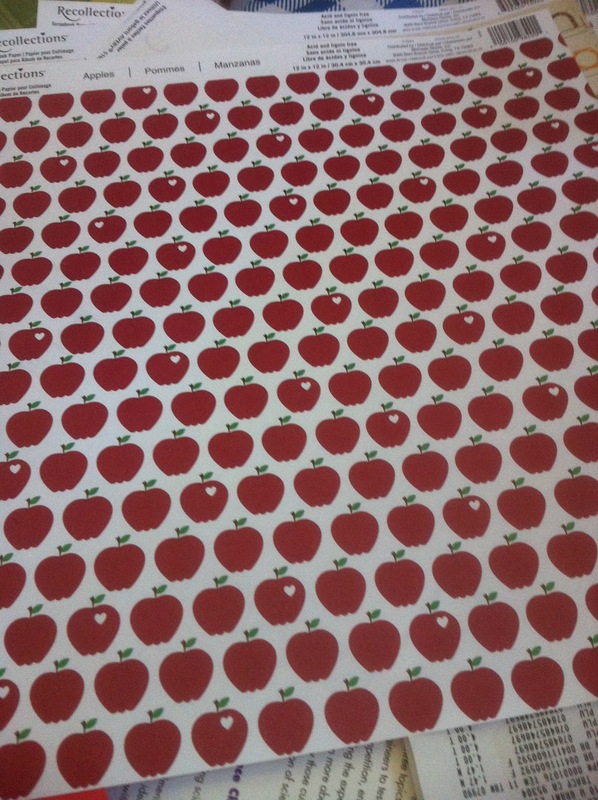 Pinterest has said that plastic tablecloths don't fade, so I'm going to try it out this year. If it doesn't work, then I'm only out $6 - and I probably didn't even need 6 of them. 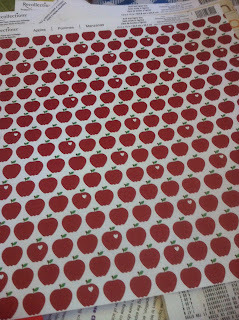 The red tablecloths are going to become a valance of sorts above my 2 windows. The little trophies will become awards from the clean desk fairy and the cursive fairy. The foam blocks will become more dice to play a bunch more math games. Okay, okay - it's already Friday! We are able to get our school keys next Tuesday, July 31st. The school dreams have already started, and I'm so ready to be able to have my dining room back to being a dining room rather than a craft/organizing station. My boys have chosen their new backpacks and lunch boxes for this new year, and it's starting to feel like it should be time to start setting everything up. I really do love summer, I just really love the beginning of school too! 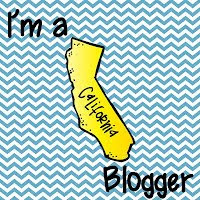 Newbie Bloggers Blog Hop - Introducing Me! Friday Finds - I Love Target and Vistaprint! 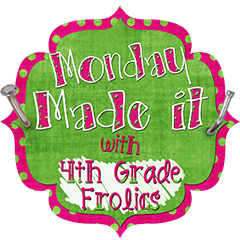 On the Fourth and What I'm Pinning Wednesday!